I’ve been experimenting with drawing people more accurately. 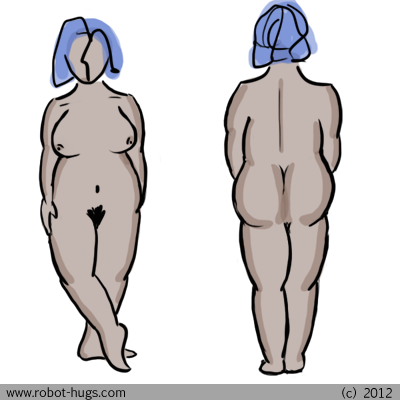 I’m finding that rounder people are a lot more fun to draw. I’ll never be able to art for real, but it’s interesting to try.